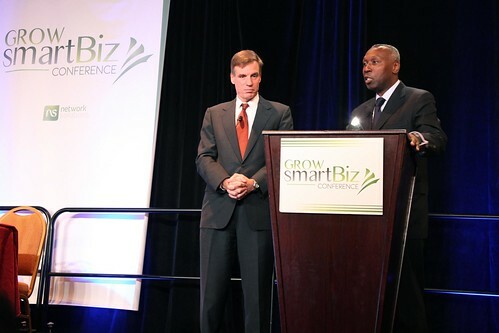 there was a very cool event in washington dc yesterday for small businesses called growsmartbiz. the day was filled with interesting speakers from near and far. 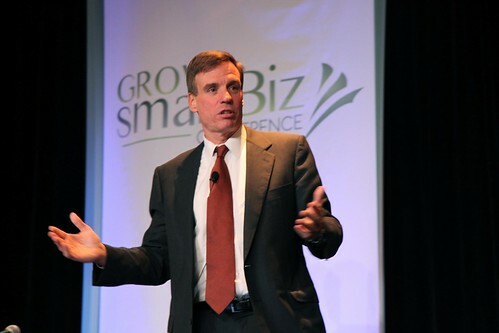 and while chris anderson of wired magazine made for a flawless keynote speaker, senator mark warner drew lots of attention as a special guest, and the depth and breadth of the panelists was impressive, i think the real story here is network solutions. as a long time brand in this space, i’m sure you’ve heard of them, and like me, you probably just thought of them as another domain name provider lost in a sea of competitors. i’ve done business with network solutions a few times through the years and had good experiences but never went beyond purchasing domains. but that started to change a few months ago. 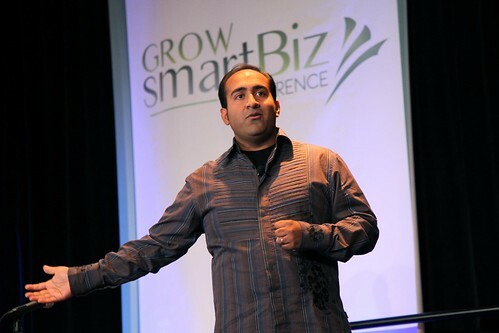 first, i heard about (and attended) their free online webinars for small businesses from local social media swami @shashib . 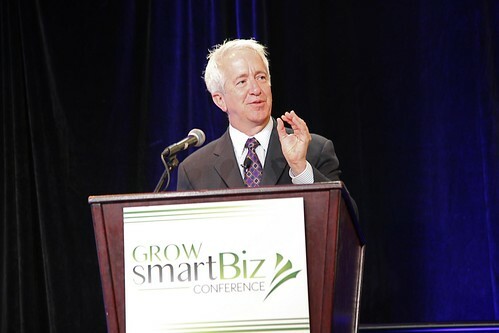 then i started reading the women grow business blog, edited by dc’s own @jillfoster – and liked it so much that i became a contributor. 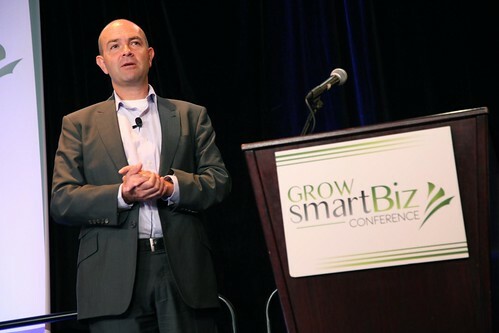 then came the growsmartbiz conference and by then i realized (yes, it took a while!) 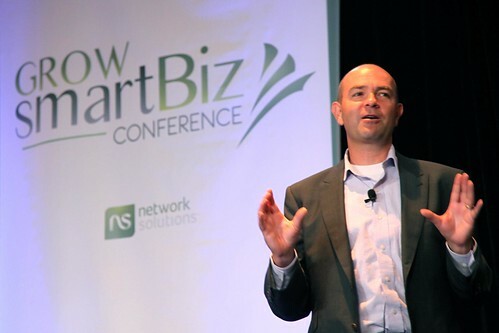 – network solutions isn’t just a domain registrar. they are a complete resource for small businesses – online and offline. the new focus is perfect for them and i don’t say that lightly. 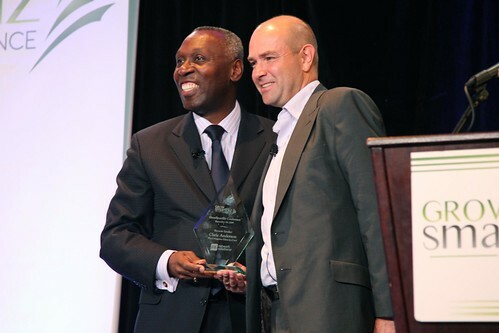 i’ve watched roy dunbar, ceo of network solutions, online and in person and i believe his passion for this space – i believe the story and i believe it as their mission because of their follow through that is consistent across all their touchpoints. i haven’t looked into their numbers, but i’d bet it’s working for them, because they wear this mission well. here are a few pics from yesterday. for an interesting write up on the panels, check out mayra ruiz’s take, shonali burke’s post and geoff livingston’s post on chris anderson. 30 Sep	This entry was published on September 30, 2009 at 1:38 pm. 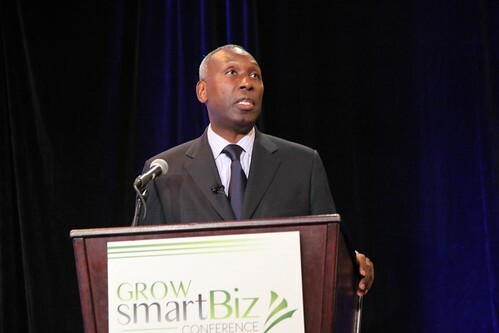 It’s filed under dc, tech and tagged conferences, domains, growsmartbiz, network solutions, small business. Bookmark the permalink. Follow any comments here with the RSS feed for this post. Newer: what are you thankful for?